The Wedding ceremony venues in Derbyshire listed here will provide you with the details of any special packages available, meant for making your big day run smoothly. You can increase your sparkle on the special day by opting for the venues that offer a bridal suite. This way you get to change at the venue itself just before the wedding to avoid any travel damage or dirt that may ruin the most important dress of your life, it also makes it easier to stop the groom spotting you in white before you walk down the aisle. On top of the bridal suites, you can find venues that come with wedding make up services. Many locales offer professional makeup artists, well trained in beauty application, inclusive to the venue charge. This way, you not only get the best makeup artists around but also get to significantly minimize your expenditure as you eliminate the costs of the varying services one by one. 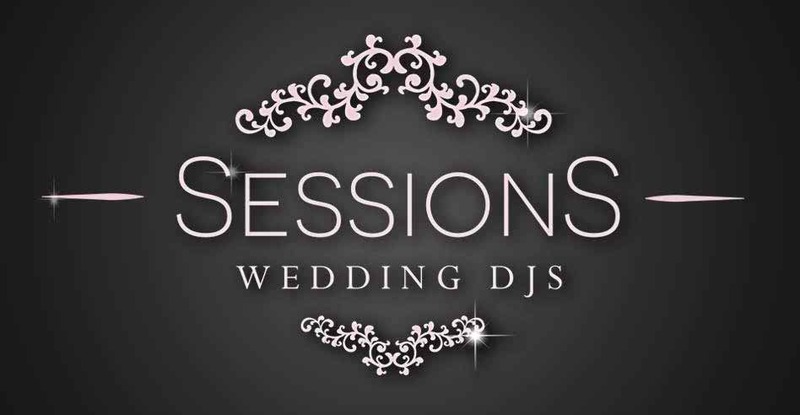 If you are looking for wedding ceremony venues where you can extend the party up to any hour of your liking, look no further. Our listings provide all the details of licensed venues that allow the entertainment to go on till late into night.